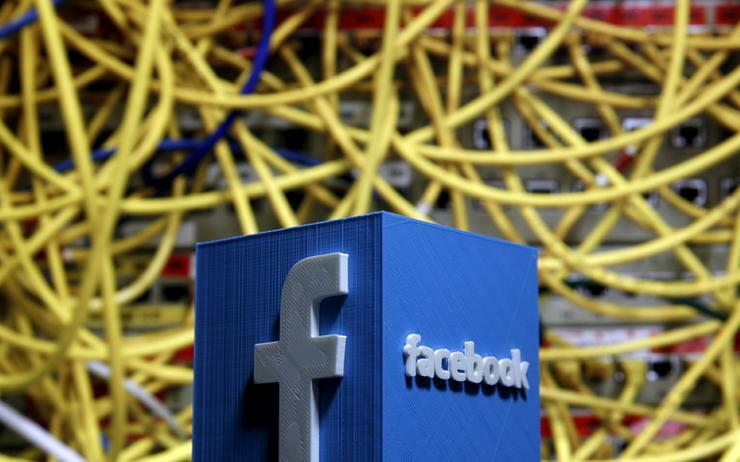 Facebook has taken down the data bases containing its user data from Amazon Web Services’ cloud servers after a report from cyber security firm UpGuard pointed to millions of exposed records. UpGuard's Cyber Risk team said Mexico City-based digital platform Cultura Colectiva openly stored 540 million records on Facebook users, including identification numbers, comments, reactions and account names. "We worked to get the databases in question taken down, but we are still investigating exactly what information was stored there," a Facebook spokeswoman said, adding that the company's policies prohibit storing user information in a public database. Last year, the company had come under fire following revelations that Cambridge Analytica had harvested personal data of millions of people's Facebook profiles without their consent.